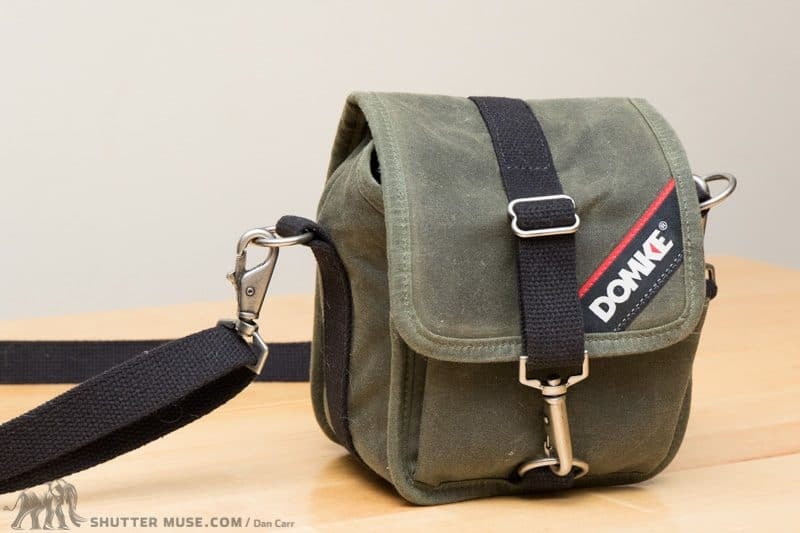 Domke shoulder bags are legendary so I couldn’t pass up the opportunity to test out a couple of what Tiffen are calling the Domke Next Generation. I’ve never owned a Domke before but I know that their durability is much revered among photojournalists. Despite that knowledge, I was still a little taken aback when I first pulled this out of the box. Wow! 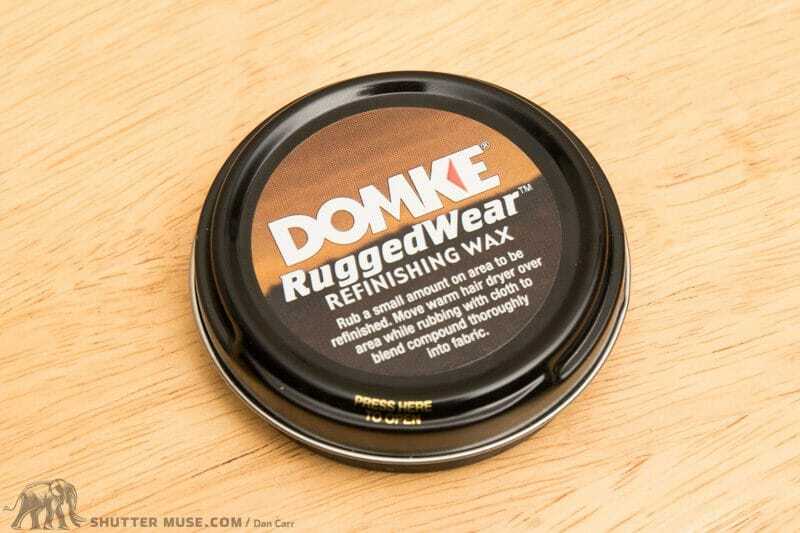 The version of the Trekker that I tested was made from what Domke calls their Ruggedwear material, and it certainly deserves the name. I wouldn’t try this at home…but it feels like you couldn’t even pierce this thing with your sharpest kitchen knife. It’s quite remarkable, and it even comes with a tin of finishing wax so you can keep it weatherproofed for years to come. Nice touch Domke! 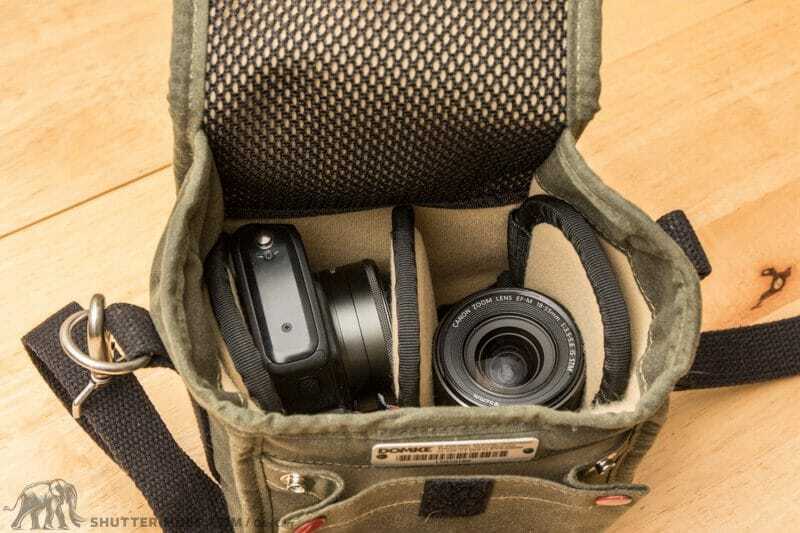 This particular bag is designed for a very compact camera system, like a mirrorless camera and a couple of lenses. 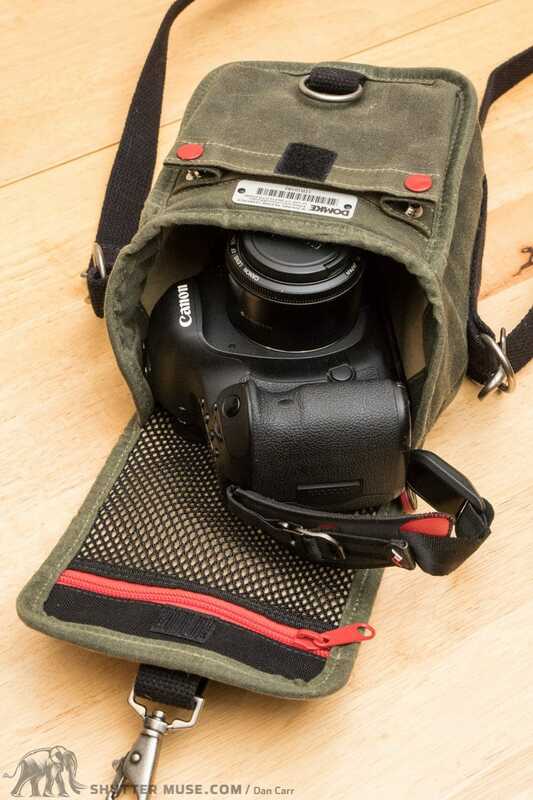 I used my Canon EOS-M system in it, but you could also use it for something smaller like a point and shoot, and have plenty of room left over for your phone and a few other accessories. 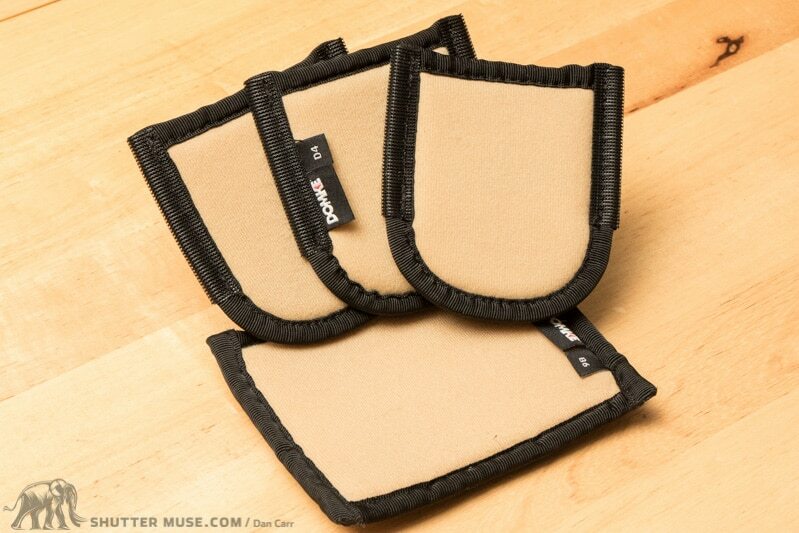 Larger non-pocketable P&S cameras like the Sony RX100 series, or Fujifilm X30 would be a great match for this bag. Your full sized DSLR might fit as well, depending on which lens you want to use with it. My 50mm and 40mm pancake lenses worked well. Inside the main compartment you’ll find that the base and the sidewalls are removable so you can reposition them or get rid of them entirely if you want the bag to feel even more soft-sided. Even without the padding, there is still plenty of protection in my opinion. For your accessories, there’s a few little pockets that will work for a spare battery or two, and a memory card or three. The big zippered mesh pocket inside is definitely the safest one. The front pocket, which is expandable, is pretty shallow. I couldn’t really find anything I wanted to put in this pocket, things just didn’t feel safe in it and I wish that it was zippered like the back pocket and the interior one. The shoulder strap is pretty minimalist, but it’s in keeping with the overall design and since the bag is small, I doubt people will overload it enough for this to be an issue. 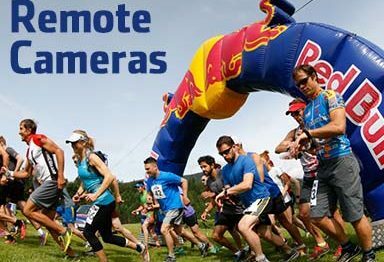 All the metal hardware like buckles and D-Rings, are well chosen and look to be as durable as the outer materials after a couple of months of use. If the interior organization isn’t quite to your liking, Domke make a selection of accessories, called PocketFlex, that can attach using hook and loop. Since this bag is the smallest of the Domke Next Generation bags, there’s not a whole lot of room for these optional accessories, but you might find room for one of them. 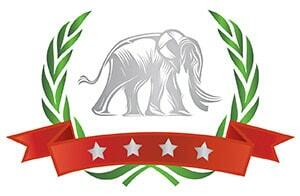 Current pricing at the time of writing this review is in the region of $130. 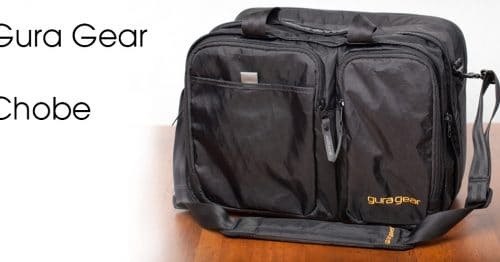 This might sound expensive, but there’s no mistaking this bag for anything other than a premium product even though the overall look is pretty discreet. 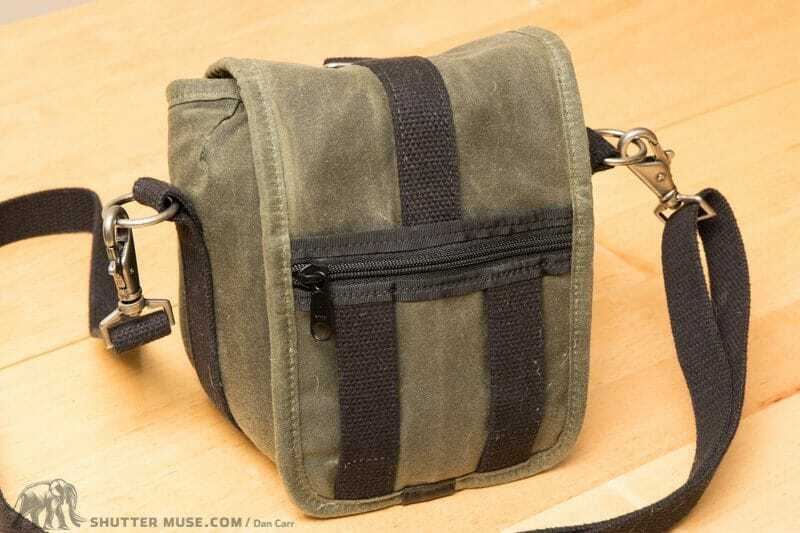 The Trekker is a wonderful little bag for a small mirrorless camera setup. It might be on the pricier end of the scale, but you know as soon as you lay your hands on it, this bag is with you for life. The Ruggedwear name is truly justified! I only wish they did one that was very slightly bigger so that you could fit something like a regular DSLR with a larger 35mm lens on it. 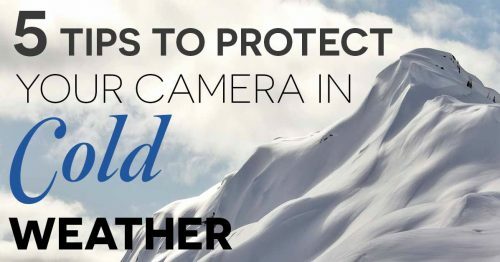 Fuji, Olympus, Leica, Sony and Panasonic owners will love this. It almost makes me want to go and buy a Leica just to put in it, I think it would be a match made in heaven!